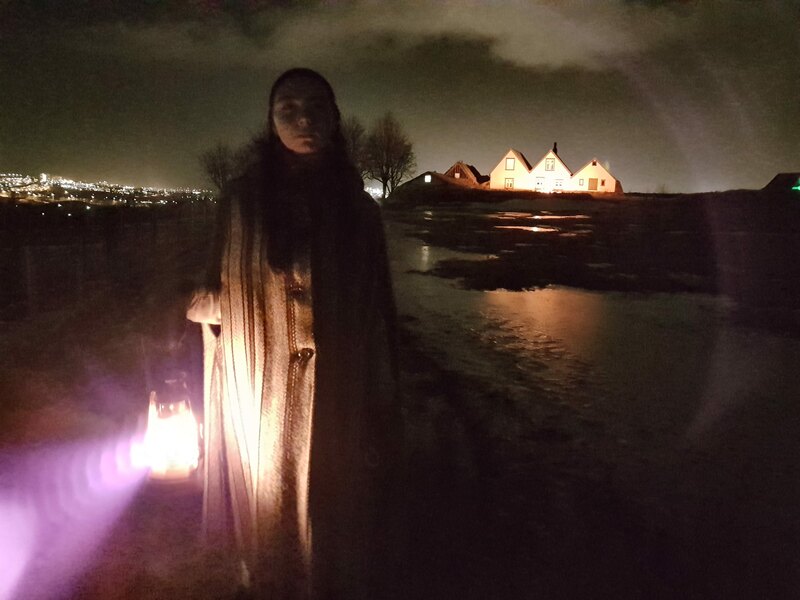 Reykjavík City Museum takes part in Museum Night 8 February 2019 with exciting event program at Árbær Open Air Museum, The Settlement Exhibition, Reykjavík Museum of Photography and Reykjavík Maritime Museum. Free admission! Please note that because of the popularity of this event it is necessary to sign up at leidsogumenn@reykjavik.is. 18:00–21:00 LET’S SAIL TO ICELAND!